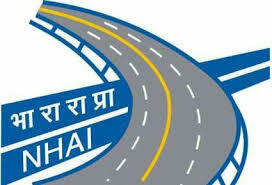 NEW DELHI: The Government has approved a plan for constructing one thousand kilometres of Expressways under NHDP Phase-VI. 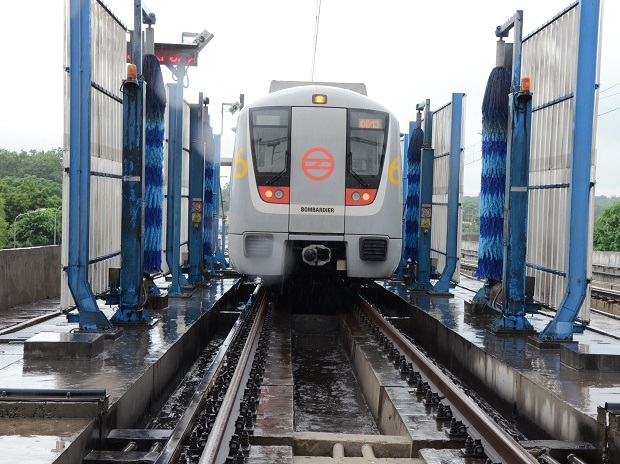 These include sections of high density corridors of Vadodara-Mumbai (400 km), Delhi-Meerut (66 km), Bangalore-Chennai (334 km), Delhi –Jaipur (261Km ), Delhi-Chandigarh (249 Km), Kolkata-Dhanbad (227 Km) and Delhi-Agra (200 km). 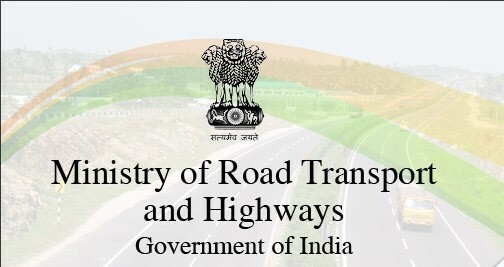 The Ministry of Road Transport and Highways has also given ‘in-principle’ approval to carry out feasibility study for development of Expressways of other corridors namely; Delhi-Ludhiana -Amritsar-Katra Expressway (Delhi-Chandigarh Expressway modified as Delhi-Ludhiana -Amritsar-Katra Expressway), Hyderabad-Vijayawada- Amravathi Expressway, Nagpur-Hyderabad-Bangalore Expressway, Kanpur- Lucknow Expressway and Ring road- Expressway at Amravathi. In addition, the Government has approved Eastern Peripheral Expressway (135 km) outside Delhi. Presently, the works for Delhi-Meerut Expressway (three packages out of four packages) and Eastern Peripheral Expressway (six packages) are in execution stage with awarded civil works cost of Rs. 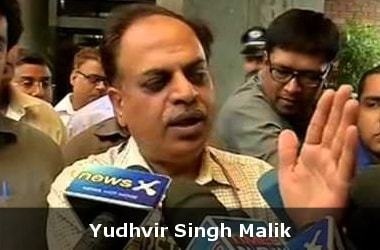 3888 crores and Rs. 4418 crores respectively. The main criterion for selection of Expressway corridors is the traffic volume. 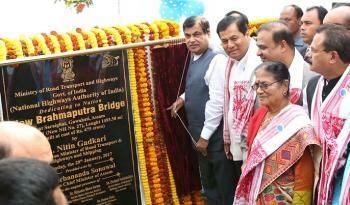 This information was given by Minister of State for Road Transport and Highways and Shipping Shri Pon. Radhakrishnan in a written reply to a question in the Lok Sabha today.